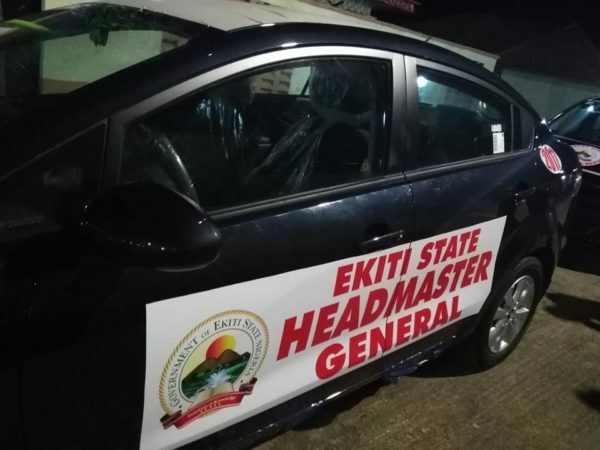 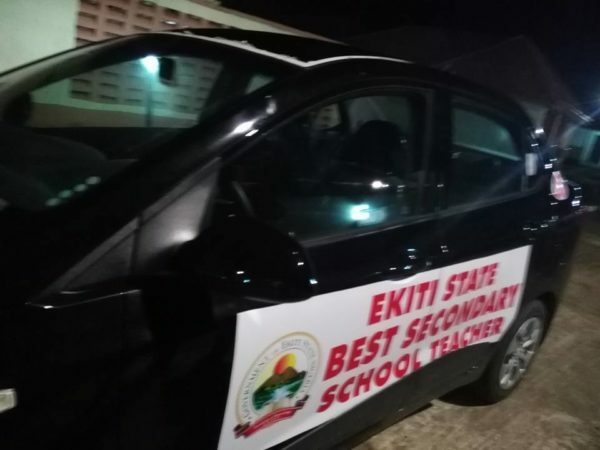 Governor of Ekiti State and Presidential aspirant, Ayo Fayose, has announced that he is gifting brand new cars to 3 outstanding teachers in the state. 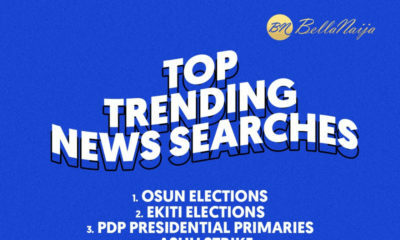 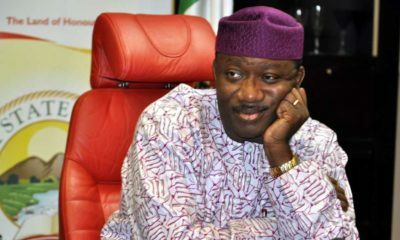 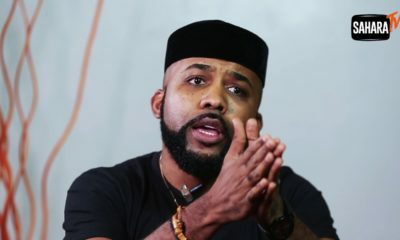 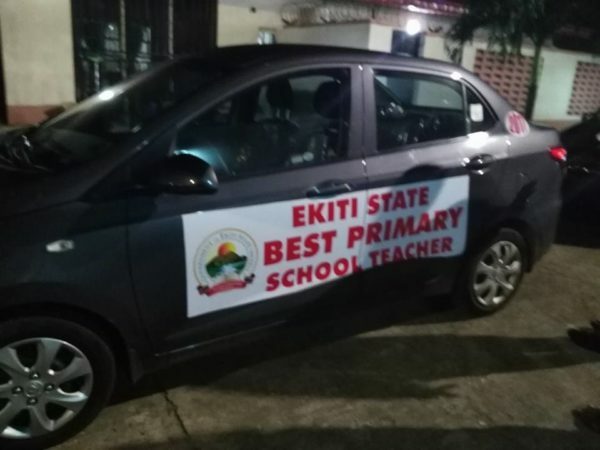 In a Facebook post by his Special Assistant on Public Communications and New Media, Lere Olayinka, he revealed the governor will be awarding the best primary school teacher, the best secondary school teacher, and the “headmaster general” with new cars. 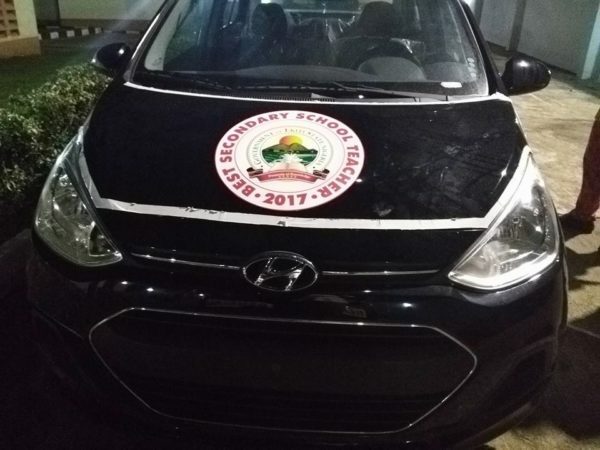 Both the best primary and secondary school teachers will get Hyundai Xcents, while the headmaster general will receive a Kia Rio.